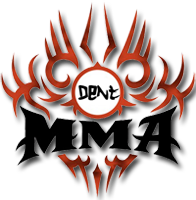 MMA-Torrents.com Forum • View topic - [Video] Inspiration - Motivation - Watch this Everyday! [Video] Inspiration - Motivation - Watch this Everyday! Post subject: Re: [Video] Inspiration - Motivation - Watch this Everyday!